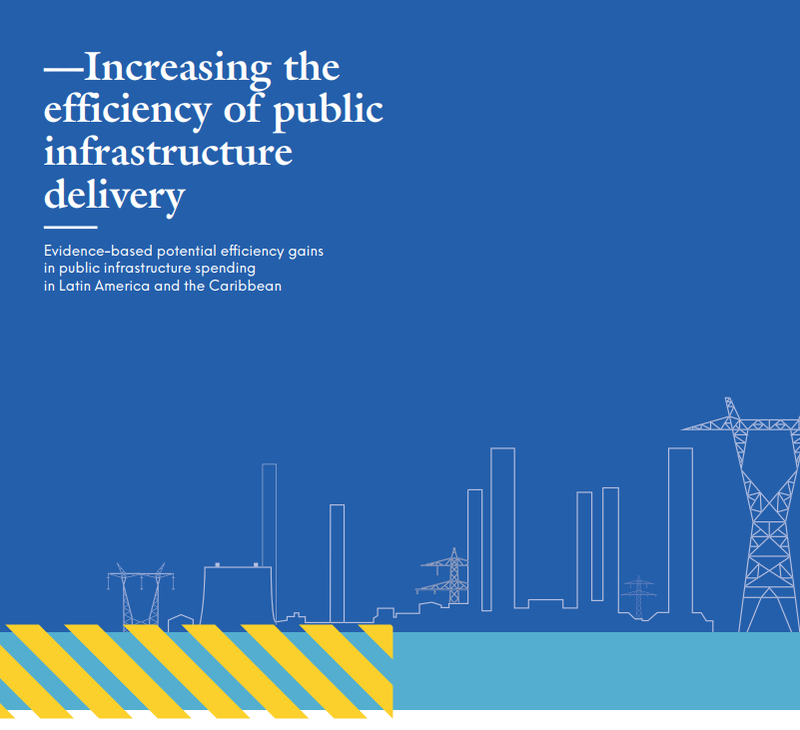 The objective is to measure infrastructure investments in Latin American countries, assessing their value, disseminating results among all parties concerned and promoting analyzing their impacts. 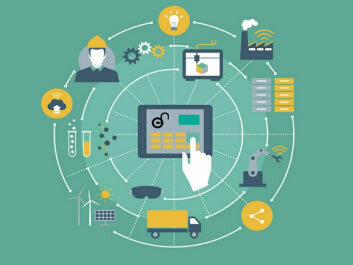 Its aim is the standarized estimation of resources allocated to economic infrastructure (water and sanitation, energy, irrigation, telecommunications and transportation) in order to make comparisons between countries and periods, considering both public – national and sub-national – and private investment. This task, started in 2011, is being deepened and expanded jointly by CAF, IDB and ECLAC; all multilateral institutions profoundly committed to the development of the region’s countries. The IDB is a multilateral organization working for the betterment of quality of life in Latin America and the Caribbean. With a history dating back to 1959, it offers loans, donations and technical assistance, and conducts research. 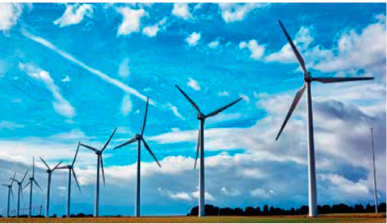 The IDB’s priorities are abating poverty and social inequality, promoting regional cooperation and integration as well as development via the private sector, and addressing climate change, renewable energy and environmental sustainability. 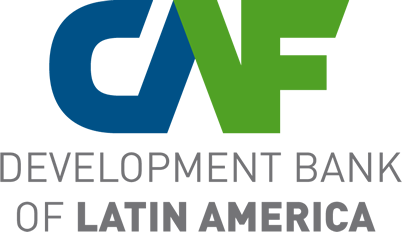 CAF is a development bank established in 1970, comprising 19 countries – 17 from Latin America and the Caribbean plus Spain and Portugal – and 14 private banks, also from the region. It promotes a sustainable development model through credit transactions, grants and support for technical and financial project structuring for public and private sectors in Latin America. 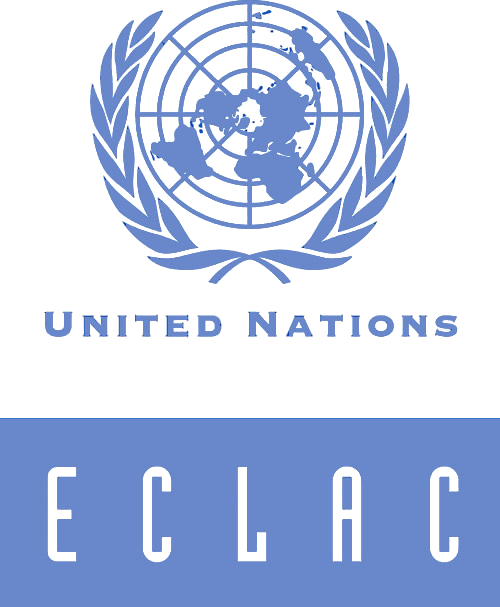 ECLAC was established in 1948 as one of United Nations’ five regional commissions. Its goals are contributing to Latin America and the Caribbean’s economic and social development, coordinating actions aimed at its promotion, and strengthening economic relations between the region’s countries and between them and the rest of the world. From its beginning, infrastructure services have been key aspects of ECLAC’s contribution to the region. ECLAC’s main mission in this area is fostering sustainable management and provision of infrastructure services in Latin American and Caribbean countries, in order to promote increased productivity and competitiveness as ideal means for achieving economic and social development. Why do multilateral organizations lead this initiative? It is a public good because data will be available for everyone and its use by some people will not prevent others from using them as well; it is an activity that prevents duplication of efforts and it could benefit numerous users. It is regional because collective action on a regional level provides added value to national interventions. Through cooperation, the region’s countries may generate a greater impact on development as opposed to what they might generate if working on their own, while also doing it at a lower cost. Regional focus ensures uniformity in the estimates and eases the reconciliation of data with what is generated by other countries making similar efforts in other regions of the world. Being a regional public good endorses participation of multilateral development institutions such as CAF, IDB and ECLAC, committed to the development of Latin America. This participation provides estimates with a quality and reliability assurance corresponding with the institutions’ ample experience in developing regional indicators systems. This guarantee is boosted as all three institutions act jointly. Infrastructure is a key factor for the development of countries and for improving people’s quality of life. There is general consensus in this respect and in fact, infrastructure projects are a central subject on the agenda of the institutions behind this initiative. Additionally, in order to maximize the impact of investments in infrastructure, not only greater but better investment is required. Despite that, it is worth noting the lack of precise information on something as basic as investment in infrastructure. This lack of information is one of the main difficulties found in the sector. 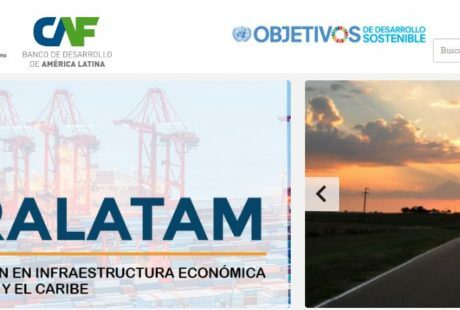 The suggested estimations are of great use for establishing the level of investment needed, steering resource allocation, establishing priorities and programming projects, prompting private involvement, and enabling keeping track of the progress made in the provision of infrastructure in Latin America and the Caribbean. They are also crucial input for the analysis of infrastructure investment productivity, its interconnections and effects on economic development, and its role in sustainable development and people’s quality of life. 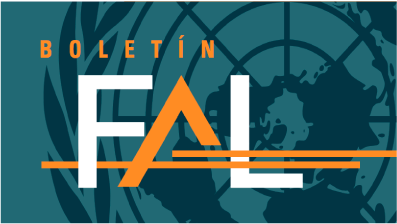 The main users of these estimates will be planning and public policy institutions in Latin American and Caribbean countries, as well as numerous public, private and international actors, such as private investors, scholars, contractors, equipment suppliers, civil organizations and others.